Step 2 Click Free download button on the home page.This looks like something below. Step 4 Double click on the file and run it. A new window will open (have patient, depending upon your system performance it may take time to arrive), which looks like something below. 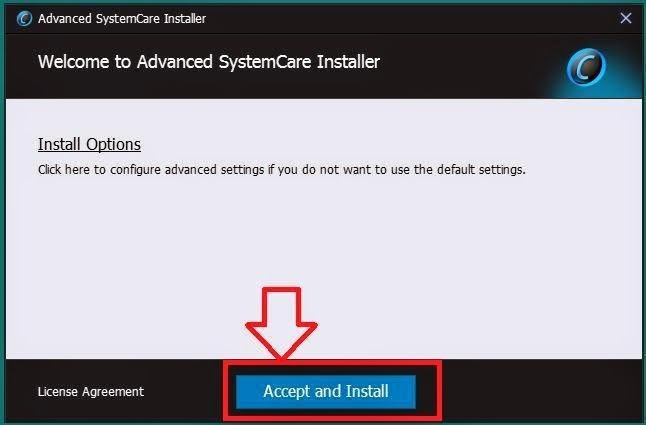 Step 5 Click custom install, by default standard installation will be selected. Check/ Uncheck the yahoo, bing, etc. 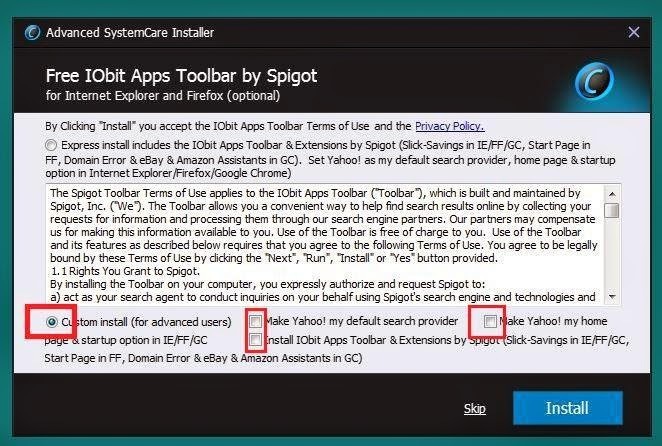 toolbar options, and click install. The screen shot follows. 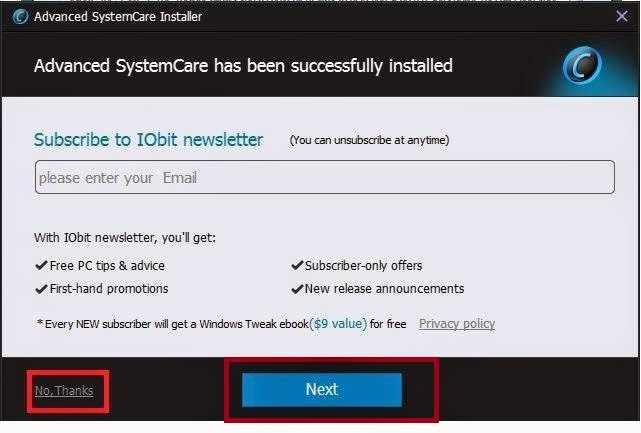 You can select standard install button if you want to install iobit recommended settings. 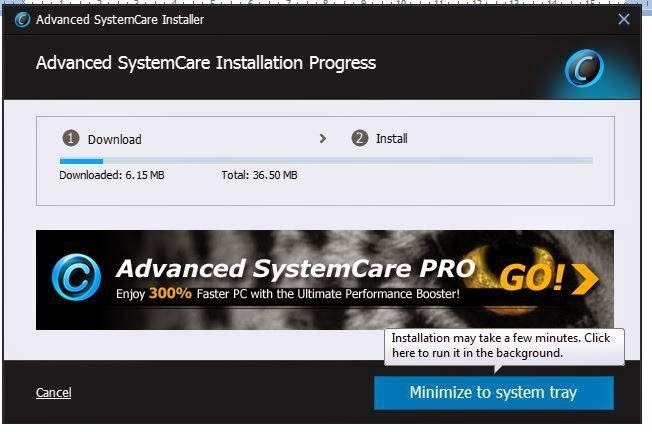 Step 6 It will download the setup and again will take some time to download (Remember your internet speed matters) after successful downloading it will install the software. Step 7 on the next screen click next or no thanks. Step 8: on the next window click next, next, next, and on last screen click start now. Step 9: on the main window, select the options according to your wish and click scan. 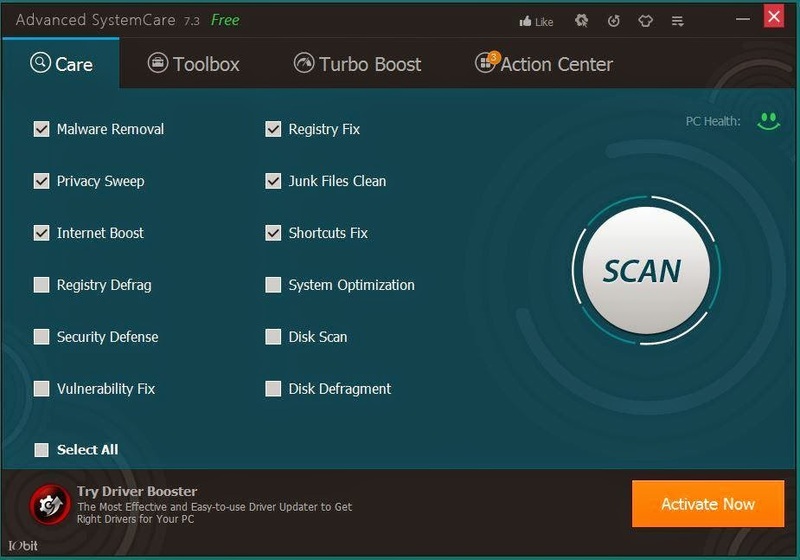 The scan feature of Iobit will scan your system for issue and ask you to fix those. 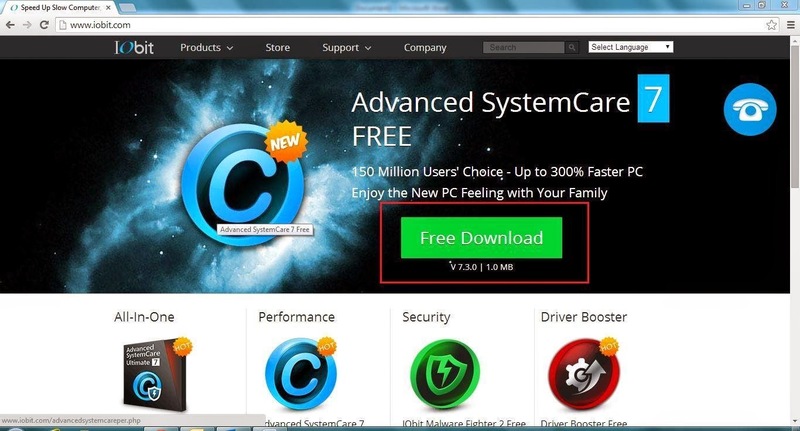 If you want to boost your system's performance like never before , enjoy their premium version by clicking activate now button on main screen on application.